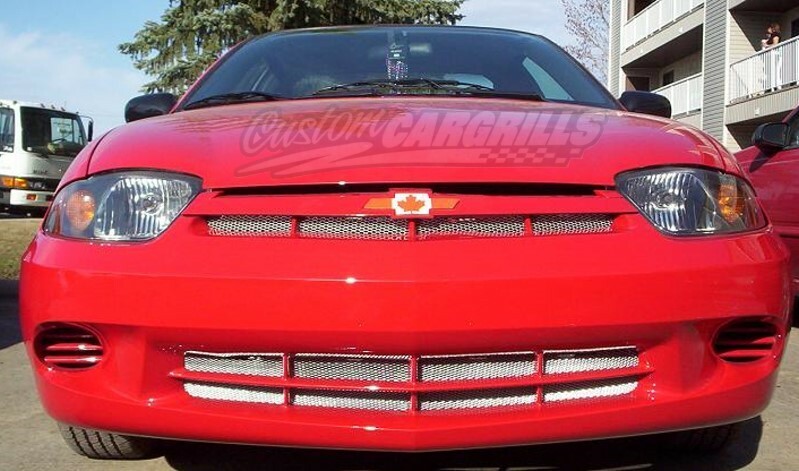 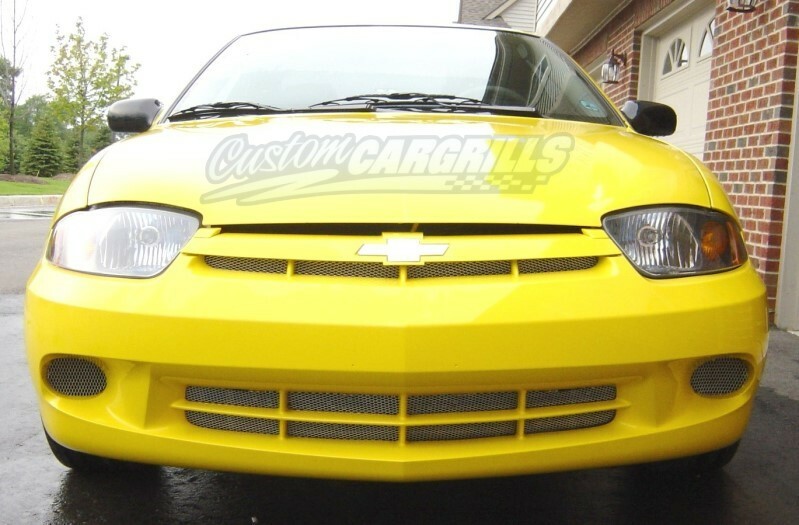 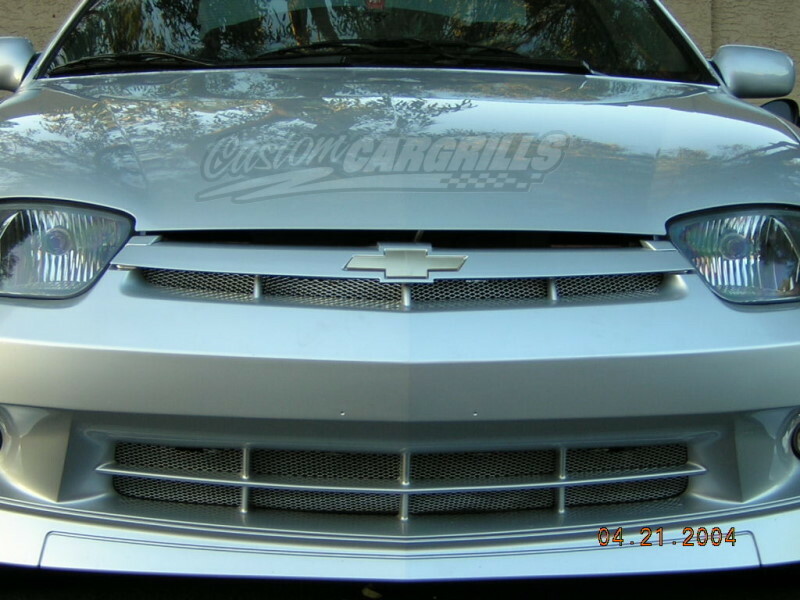 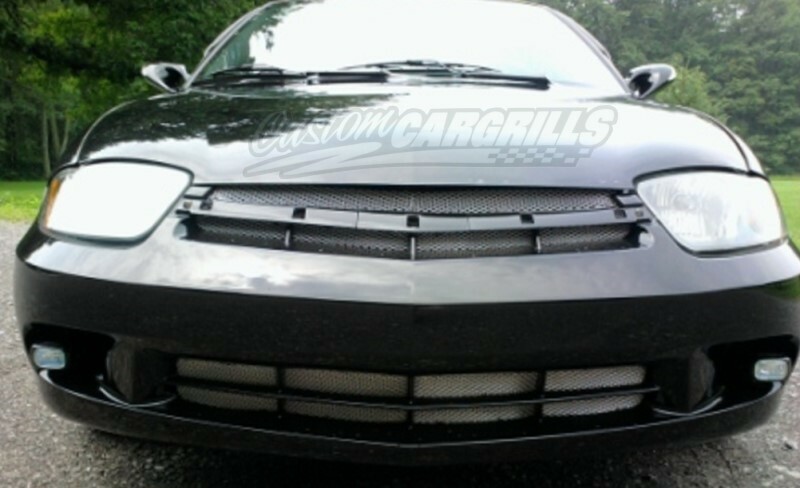 2 piece grill insert kit for a Chevy Cavalier from 03-05. 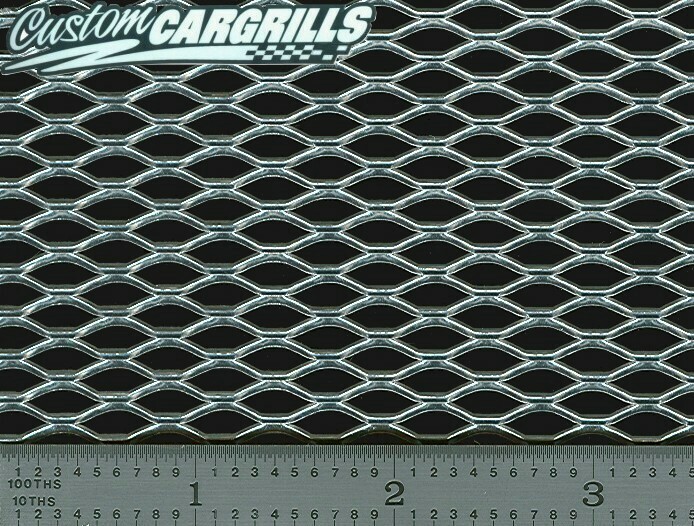 Installation: Inserts go behind of the factory grill opening. 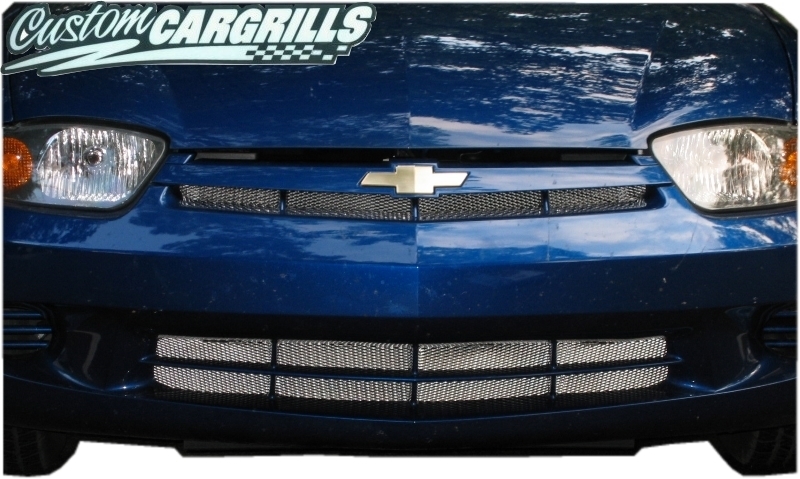 Includes 8 mounting clips.